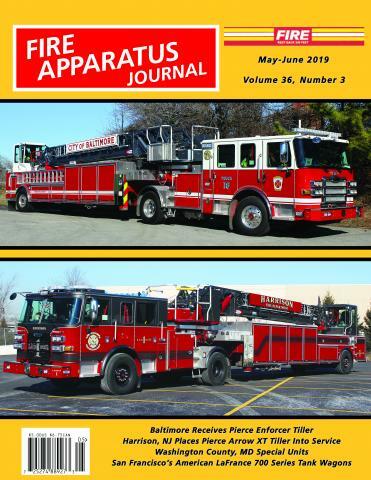 Military Fire Apparatus by Tom Shand | Fire Apparatus Journal Inc. The Department of Defense operates over 300 fire stations serving the US Air Force, Army, Marine Corps and Navy “Protecting Those Who Defend America”. The military fire apparatus column covers all aspects of military fire apparatus including new deliveries, technical descriptions of apparatus, profiles of military bases and facilities together with pertinent news of specialty units built to protect military assets. The column is authored by Tom W. Shand with occasional guest authors who provide commentary and photos used in the articles.